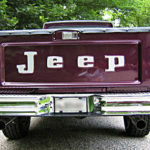 Here is a great example of a restored (with some upgrades) 1978 Jeep J10 from Connecticut. 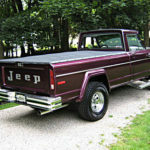 You just don’t see many Jeep trucks in this kind of shape. Engine: 360 cu. in. 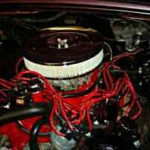 V8 engine with four barrel carburetor. 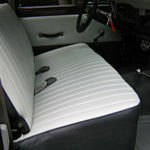 Interior: Combination Gray, seats, headliner, dashboard, etc. 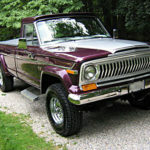 Previous article1971 F100 Yellow & White – Just Right!